CVS: FREE Stride iD Gum! 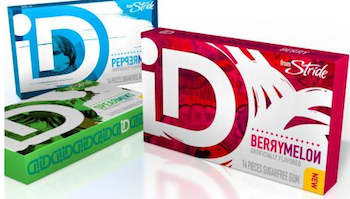 There’s a new high value $1.50/1 Stride iD Gum Multipack coupon available! 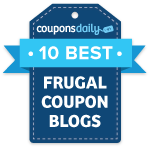 To print this coupon, head to Coupons.com, click on the “Local Coupons” tab, and change the zip code to 90210. Click on the link above, and the coupon should be pre-clipped for you. CVS has the three packs of Stride iD gum on sale 2/$3 this week, so you can get some free Stride iD gum after the coupon!